Who: Cass, of Bonjour, Cass, reader/reviewer of mostly LGBTQ-focused LitFic and non-fiction. Give it up for Cass, folks! 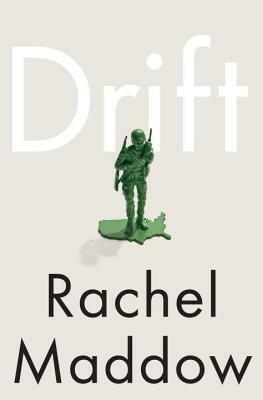 Okay, yeah, I’ll admit that I know almost nothing about Drift, except that it is non-fiction and probably about the military, but come on now. Maddow’s MSNBC news program, the creatively titled Rachel Maddow Show, is a wonderful combination of nerdy jokes and intelligent reporting, so I’m ready to read whatever she wants to write. Quite the title, wouldn’t you say? Don’t be afraid. 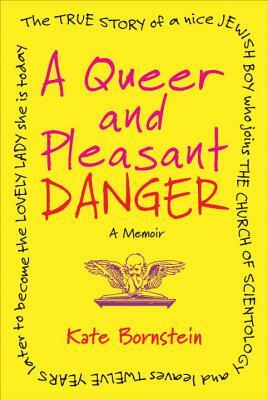 Bernstein Sycamore is one of my favorite authors who writes of her discontent with the current situation of the struggle for gay rights in the United States, mostly the focus on gay marriage and the marginzalization of gender non-conforming folks within the LGBTQ community (like flamboyant men or butch women). Bernstein Sycamore explores these themes and calls for an expansion of progressive thought and variant gender expressions within a community that is increasingly focused on being as “normal” as possible. These books all sound absolutely fantastic. WANTS THEM ALL! These look really informative and good! Thanks Cass! 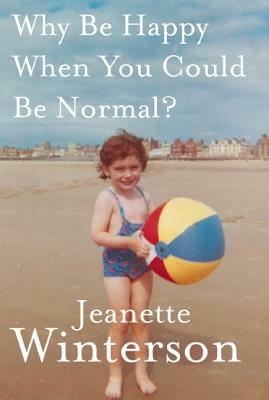 The last title sounds awesome and you reminded me I need to read more Jeanette Winterson. I miss her book columns in The Times.